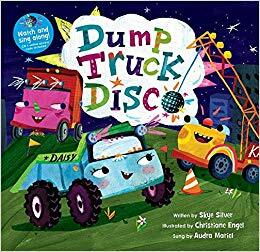 Dump Truck Disco was a book my two sons (and myself) enjoyed very much. 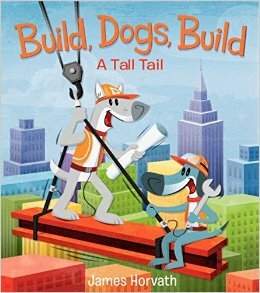 The illustrations were eye catching and kept my kids’ attention as I read the book. My older son, Michael (3), liked pointing out each truck and saying their names (names of the trucks were written on them). A great feature is that the book also came with a CD- so we listened to the song quite a bit! 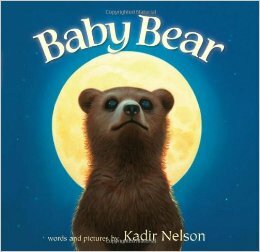 The kids laughed and liked my version of the song as I would read the book to them.